A new school year has began, but are you ready for 2014? 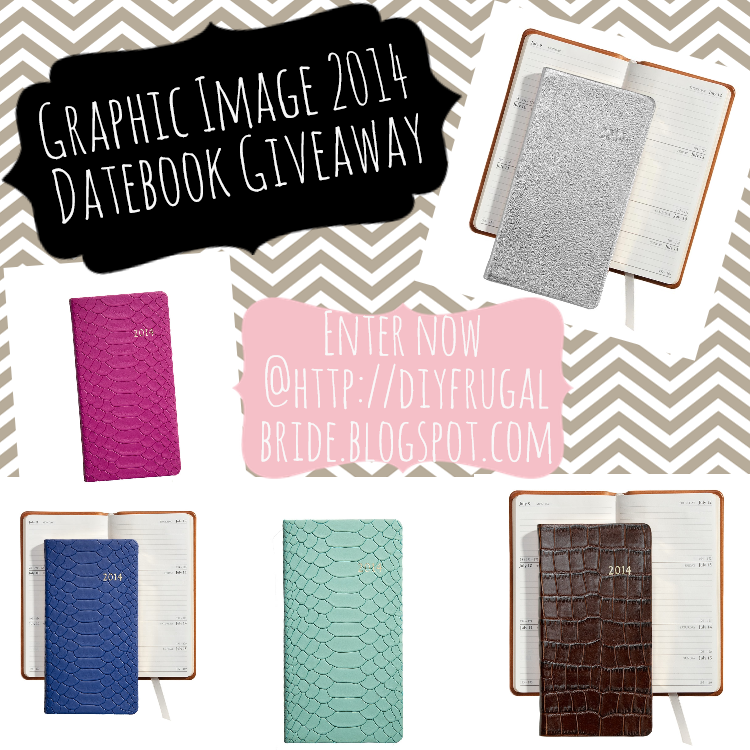 I know I will be with one of these gorgeous datebooks from Graphic Image! These beautiful datebooks are an amazing gift to yourself, or anyone who needs FAB in their life. 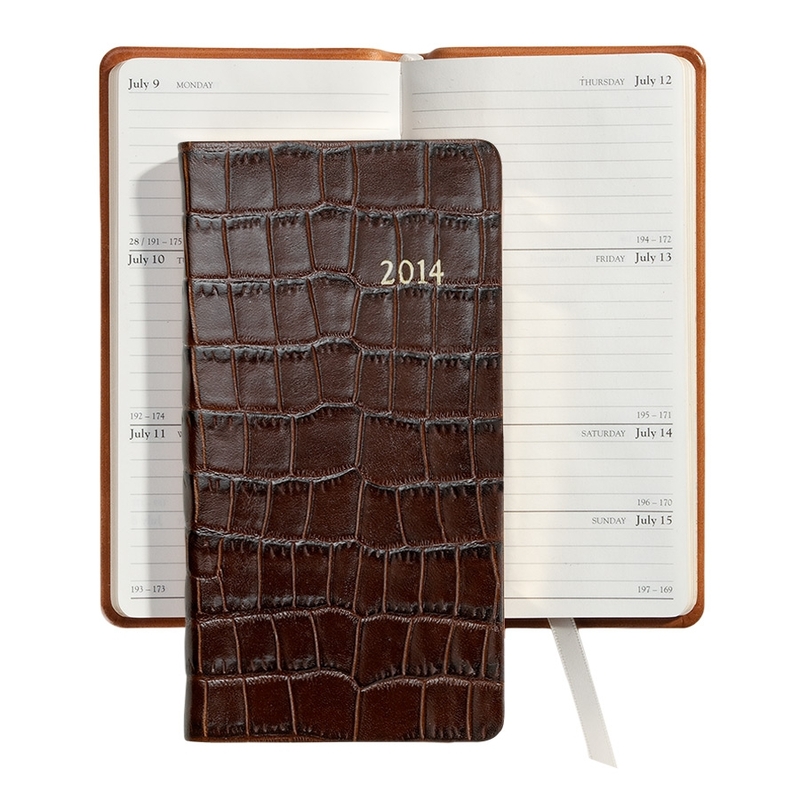 Start off 2014 in style, and organized. Graphic Image also offers the ability to personalize your datebook by adding (up to) 3 initials on the front. It's clear which datebook is my favorite...hence the picture up top. 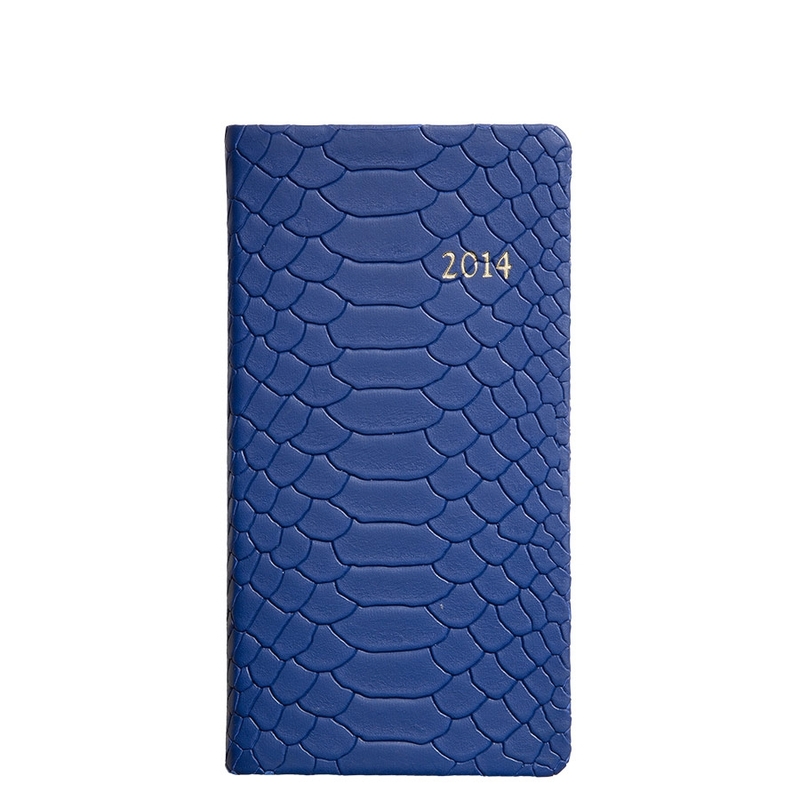 I am in LOVE with the Mint Embossed Python Leather datebook! I am so happy and proud to recommend my readers to this wonderful company!! Thank you Rosella at Graphic Image for partnering up with DIY Bride!! Graphic Image is giving away a pocket datebook to one of my lucky readers.!! This giveaway starts today 8/20/2013 at 12:00 AM, and ends 9/1/2013 at 12:00 AM. 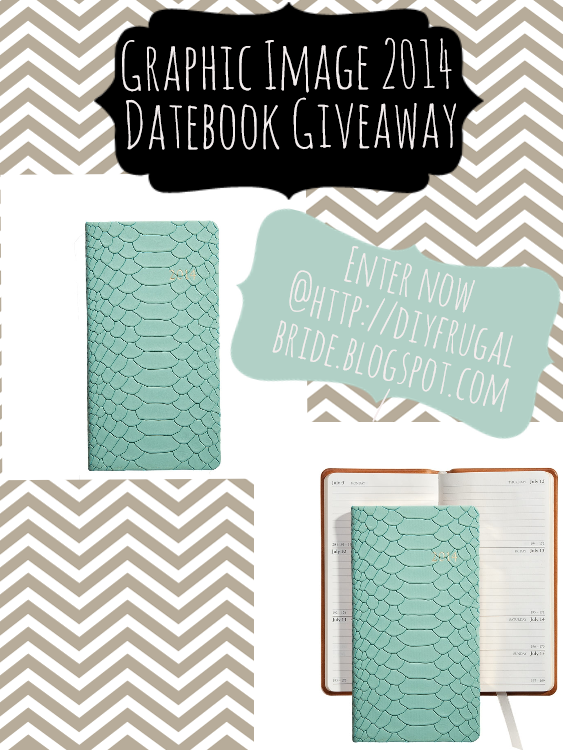 Remember you MUST be a DIY Bride Follower VIA GCF to enter this giveaway! Winner will be announced on 9/1/2013 in the afternoon!! Good Luck everyone! Steps for Entering the Graphic Image Pocket Datebook GIVEAWAY!! 1. To enter you must be a public follower of DIY Bride (on this site only) GCF- If your not yet a follower, just become a follower (by joining my site on the right panel and follow publicly) and you can still enter! YAY! 3. There are 3 mandatory fields in this giveaway! You must LIKE Graphic Image on Facebook, FOLLOW Graphic Image on Twitter, and leave a comment. Once you've unlocked those three requirements you can enter for easy entries if you'd like. The more you enter the more likely you'll win!! (After you've signed into Rafflecopter, you must select leave a comment on this post. This is the requirement for entering the giveaway. You MUST leave a comment down below. The comment you must leave is what color pocket datebook you would want if you won the giveaway! I need to know which datebook you want, so I can order the correct one for you. To view all Pocket Datebooks click here. Hi Jen, I the fushia is my second fav!! Thanks for entering and good luck!! 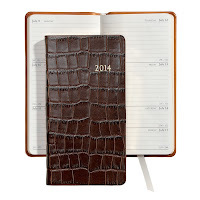 I love the 6" Pocket Datebook Crocodile Embossed Leather planner! Hi Kelly, these datebooks are so cute! I love them all. Thanks for entering and good luck!! Hi Kim, Thank Graphic Image for the chance, their an amazing company! I love their sister company too GiGi New York...their bags are super cute! Thanks for entering!! Good luck!! 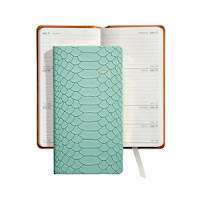 Hi Rebecca, I know the mint python datebook is so gorg! I love them all! If you like these datebooks, then you'll love their sister store GiGi New York!! I want to buy all their hand bags! Thanks for entering, and good luck!! Carrie Feliciano...I love the mint green datebook! Its sooo cute! Thanks for the chance to win again! 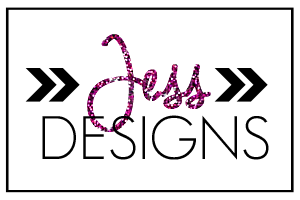 Your blog always has cute giveaways! The mint is my favorite. Hi! Thanks for entering in this giveaway and Good Luck! Luv the soft mint green! Found you thru The Meet and Greet Blog Hop. 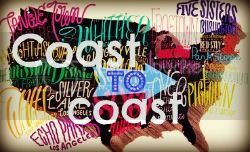 Now following via GFC and Bloglovin. Hope you can stop by my blog as well. Hi Anne, Thanks for visiting my blog and becoming a follower!! Yay! Good Luck! This mint color is AMAZING! Hi! The mint is my Fav too! Thanks for visiting my blog!! Good Luck! Hi Rita! Thank you for visiting my blog! Thank you for the leaving me a comment, with a compliment! I love compliments...lol :) Good Luck! 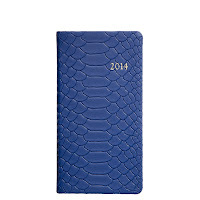 My favorite is 2014 6" Pocket Datebook Mint Embossed Python Leather - I love the color! 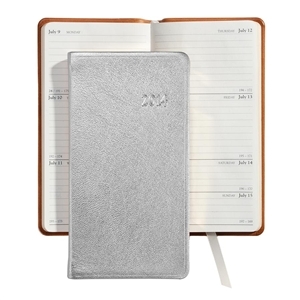 Hi, I like the Silver notebook. Thanks!! Hi Tania, Thanks for visiting my blog and entering in this giveaway!! Good Luck! Hi! Thanks for visiting my blog, and entering in this giveaway!! Good Luck! Hi Mary! I love these datebooks so much too! I'm not giving away mine, because it's way too pretty! lol Thanks for entering in this giveaway and Good Luck! Oh I adore the Mint Python Leather Datebook! It is gorgeous! Hi Tara! Thanks for entering in this giveaway, and Good Luck! 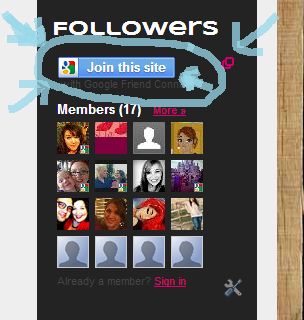 Found you through the blog hop and followed :) Great blog! Hi Jules! Thanks for visiting my blog and entering in my giveaway! Good Luck! The blue. It's heavenly. I'm pretty much in love with your chevrons and color scheme all around. Kudos!! Hi Sarah! Thank you for taking the time to leave me a comment, and thanks for the compliment! Good Luck! love the white gold metallics one! Hi Liz, Thanks for visiting my blog, and entering in the giveaway! Good Luck. I'm loving the Mint Embossed Python Leather date book! Thanks for this giveaway!! Hi Maria! Awesome thanks!! Good Luck! Very nice. Great giveaway. Thanks for sharing at our Thursday Favorite Things Blog Hop. I love the Magenta Embossed Python Leather! Hi Amgel! Thanks for entering!! Good luck. I love the mint one, fushia is a close second. But they are all great ! Hi Michelle, thanks! Good luck. Hi Shaha, Thanks!! Good luck! Thanks so much for sharing at the Krafty Inspiration Thursday party. I can’t wait to see what you’ve been up to this week, the party is live at 7 am est.